Our environmentally friendly cleaning processes both clean and restore your carpet and upholstery, extending their overall life while preserving your investment for your home or business.  Valley Professional Cleaning Service technicians are I.I.C.R.C. certified (Institute of Inspection, Cleaning and Restoration Certification), and use only the proper cleaning solutions and cleaning techniques. All of our cleaning solutions and techniques leave your carpet and upholstery feeling clean and restored, not sticky or soapy.